The following representative data won't be displayed on the website. 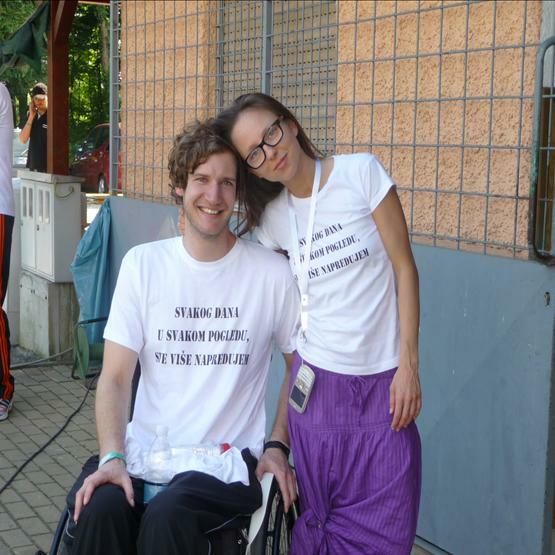 Pridem.si is the first and only Slovenian web directory, intended for people with walking disabilities. The directory enables searching for companies or organisations by region, city or activity. In order to save time, money and effort, pridem.si collects locations of various accesible organizations. In addition to the search engine pridem.si offers you current news, discount offers and your classified ads. Interested in more? Read about us.